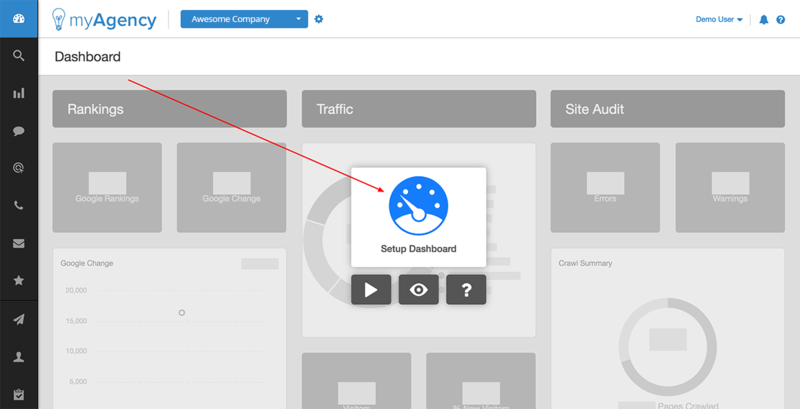 Navigate to the blank campaign dashboard where you'd like to apply the cloned widget settings, and click "Setup Dashboard". 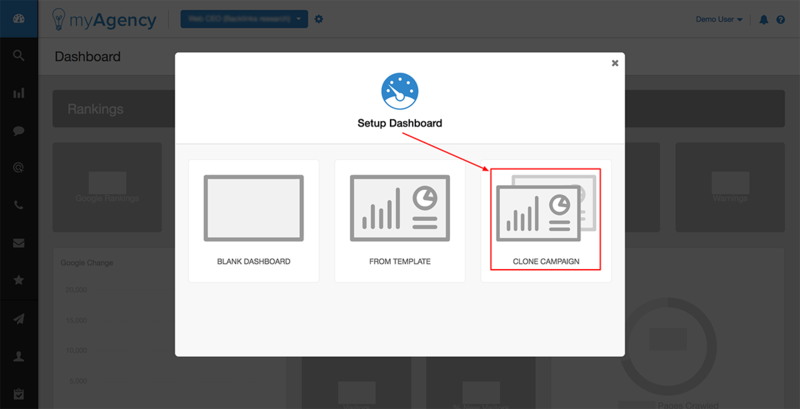 In the next screen, click "Clone Campaign". 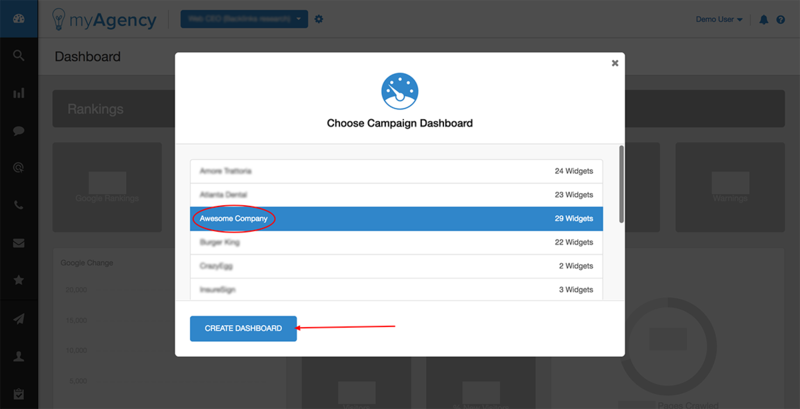 Then, click the campaign you'd like to copy dashboard settings FROM, and click "Create Dashboard". The blank campaign will then be populated with an exact clone of the settings and widgets from the dashboard selected.